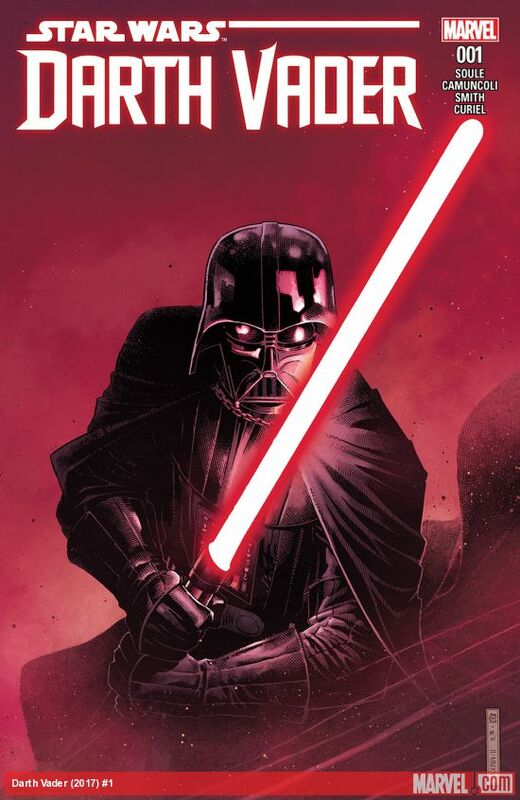 Marvel Comics just released “Darth Vader” issue one covering the moments following the conclusion of “Revenge Of The Sith”. It begins will the well-known dialogue of Darth Vader, “No!! !”, only the comic book reads “NO.” “No.” “No”. This is the supposed fix in George Lucas’s dialogue the internet has been crowing about since the comic’s release. I ask you this, is this change better than the lamenting cries of a broken man who has just found out he has killed his impregnated wife? Personally, I am not sure where I stand on this. I have to say, the force push following the three no’s that sends Emperor Palpatine flying across the room is most impressive. I enjoyed the comic and found that the continuity built in just this issue alone is of important significance to the lore, and I am very excited to see what the writer Charles Soule and artist Giuseppe Camuncoli will bring to the next five issues. I recommend this comic book to anyone who enjoys the movies and would like to journey just a bit into some of the other Star Wars mediums. May the force be with you, always. Next post: Star Wars The Last Jedi trailer to be released October 9th!